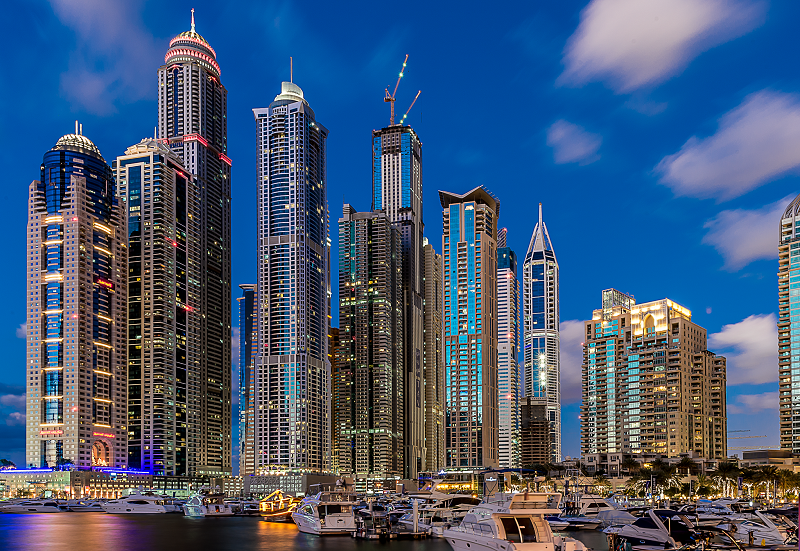 Dubai’s private sector is expected to see a sustained recovery in growth momentum, according to Emirates NBD Dubai Economy Tracker Index. Improving business conditions in the travel and tourism and wholesale and retail sectors were revealed in June’s data. At 54.6, up slightly from 54.5 in May, the seasonally adjusted index picked up to its highest level since August 2015. The index, an overview of conditions in the non-oil private sector economy, has now registered above the crucial 50.0 no-change threshold for four consecutive months. The rise since May was largely driven by a sharp and accelerated expansion of incoming new work, it said. Wholesale and retail was the best performing sub-sector monitored by the survey in June, at 58.2, followed by travel and tourism at 54.1, while the construction sector business conditions saw just a modest upturn to reach 51.5. 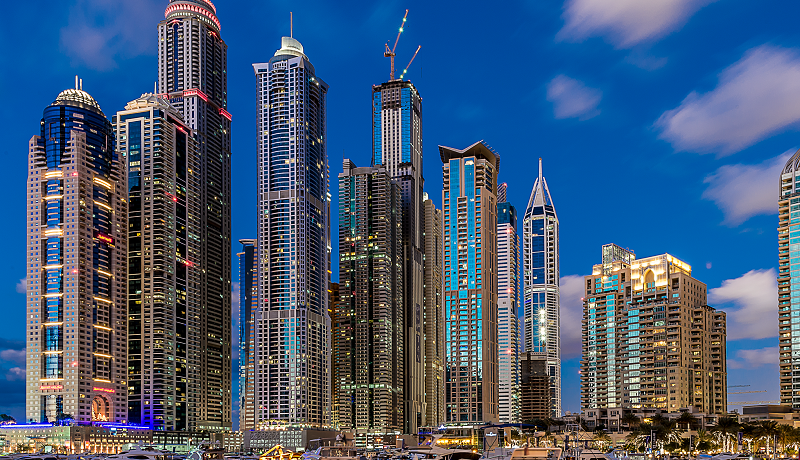 “The improvement in the Dubai Economy Tracker index in June is underpinned by strong growth in new orders and output,” said Khatija Haque, head of MENA research at Emirates NBD.